Home » amazing fact » featured » general knowledge facts » largest in the world » oceans » pacific ocean » The Pacific ocean is larger than Earth's entire landmass. The Pacific ocean is larger than Earth's entire landmass. The Pacific Ocean is larger than Earth's entire landmass.The Pacific ocean is the largest ocean in the earth. 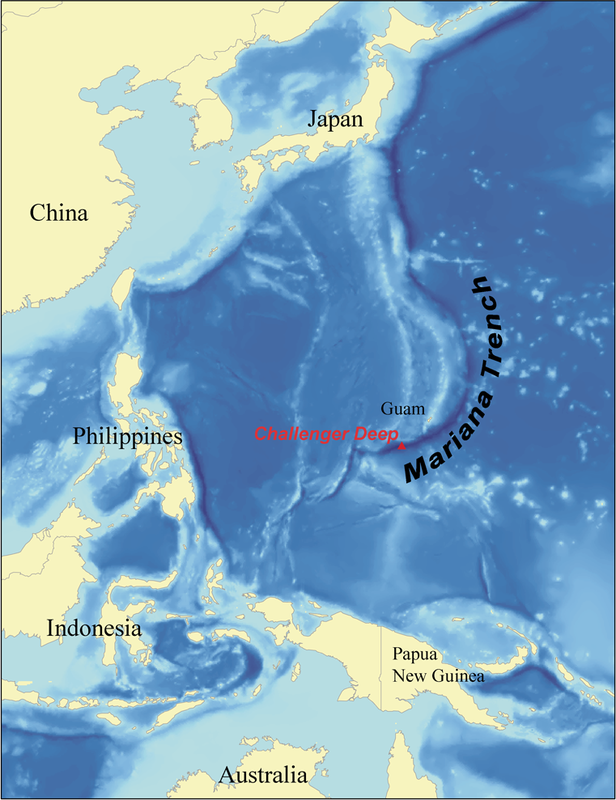 It spans over 165.25 million square kilometers (63.8 million square miles)of area .It covers 46 % of the earth's water surface.It is bigger than than all the area of land masses combined. Pacific ocean occupies about one third of the surface of Earth. 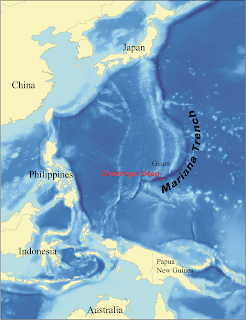 Marina trench in the Pacific ocean is the deepest point on earth.There are more than 25000 islands in Pacific ocean.The name Pacific Ocean was coined by the Portuguese explorer Ferdinand Magellan.